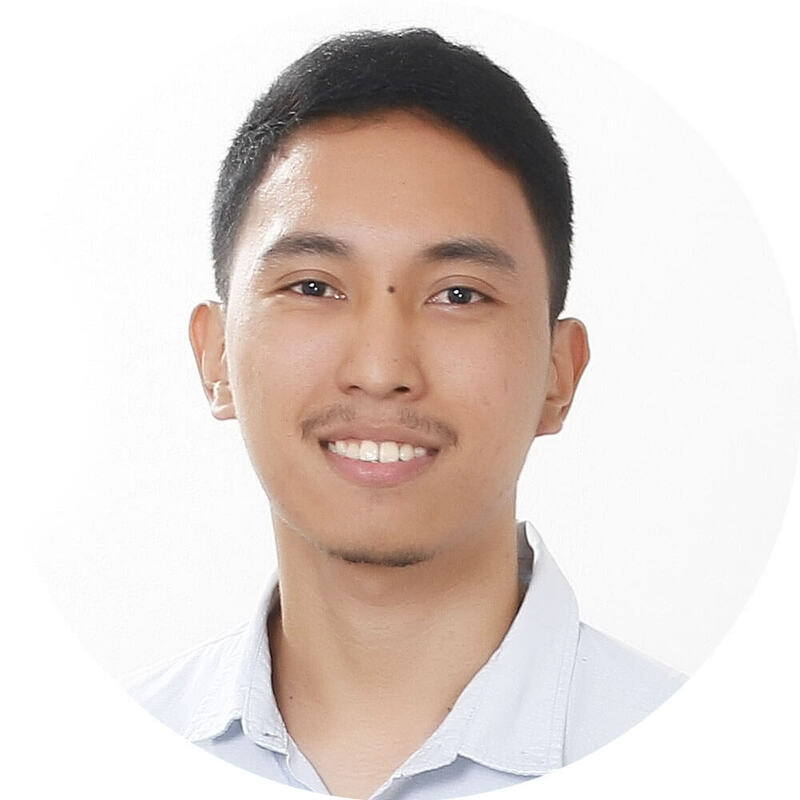 I’m Rayneil Reyes, a freelance web designer and developer currently living in Metro Manila, Philippines. I have been creating, breaking, fixing, playing with code and bringing delight to design since 2010. I’m a fan of structure and simplicity in both design and code. Organization and consistency are very important to me. The professionalism and skill displayed by Rayneil was far beyond his years. With a sharp eye and great attention to detail, his design stood strongly against all others and he was able to tune into the brand requirements with ease. Rayneil did a really good job. Always very active and responsive. They submitted many different options and followed exactly my requests and needs in terms of design. The final result is what I was expecting. Great job. Ray done an amazing job and we’re all super excited to use his design. Thanks!! Neil is wonderful to work with! He responded quickly, brought great ideas to the table, and was happy to make all types of changes. It was a pleasure to work with him. We just completed our website design efforts with the tremendous help from Neil. This guys was absolutely fantastic. We consistently received expeditious responses and felt all of our requests, even as our process went longer than expected were answered. Neil went above and beyond our expectations and we hope to work with Neil in the future.